Hair serums are something I’m addicted to and use every single day without fail. 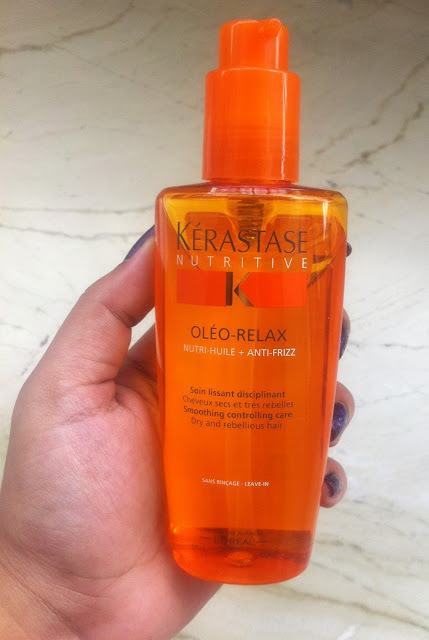 I’ve been using L’Oreal for quite a few years now but after using the Kerastase Nutritive Oleo -Relax Serum, I don’t think I’m gonna go back to any other brand. Well, Kerastase is also a L’Oreal product but here by L’Oreal I meant the non-Kerastase products. This stuff is absolutely amazing for my normal-dry hair. Apply 2-4 pumps of Kérastase Nutritive Sérum Oléo-Relax Smoothing Sérum to towel-dried hair, focusing on mid-lengths and ends. Style as ususal. This bright orange bottle is my very own bottle of sunshine! I love how bright and sunny it looks and the advantage of being transparent is that you get to know how much product is used up. The pump dispenser pumps out just the right amount of product so you will never face the possibility of dispensing too much. The clear liquid is very light and weightless and sinks into the hair very fast. I love how the serum smells, like a good perfume and that smell lasts for quite a well. I use the serum after towel drying my hair and apply about two pumps. 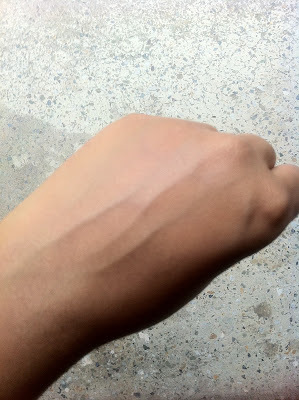 I rub it on to the palms and start applying from the ends going upwards to the middle. Like I mentioned, the liquid is very light and absorbs fast. There is no greasy film on top of the hair. I very rarely apply heat or any styling product on my hair so I just let it dry naturally. Once the hair is all dry, it feels soft, smooth, silky and smells fantastic! I don’t have a frizz problem but this does work on smoothening hair and making it a lot more manageable, without weighing it down. All you pretties with normal-dry hair looking for an anti-frizz solution, the Kerastase Nutritive Oleo Relax Serum should be a good buy for you. I honestly do not find any faults with this product. My hair loves it and I’m sure you will too if you are looking for a smoothing serum. The only con is its price as with all other Kerastase products. But be assured, one bottle will easily last for about 4 months depending on the length of your hair. You will get this at all major hair salons and if you want, you can also buy it from this website. For those who are unaware, Cosme De Com is an international shopping website that has a host of skincare, haircare and makeup brands and the best part is that they have free worldwide shipping! There are good discounts available on most products and they send the products via registered post so very less chance of them going missing. At Cosme De Com, it is priced at Rs 1891. 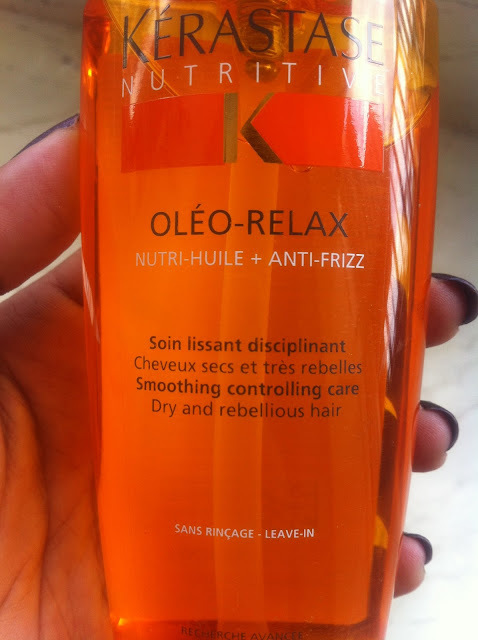 If you are looking for a very effective solution to treat fine dry, frizzy, unmanageable hair and make it soft, smooth and shiny, Kerastase Paris Nutritive Oleo -Relax Anti-frizz Serum is for you! P.S – Product provided by website for consideration. Review 100% mine. Have you tried any Kerastase product? Which is your favorite? 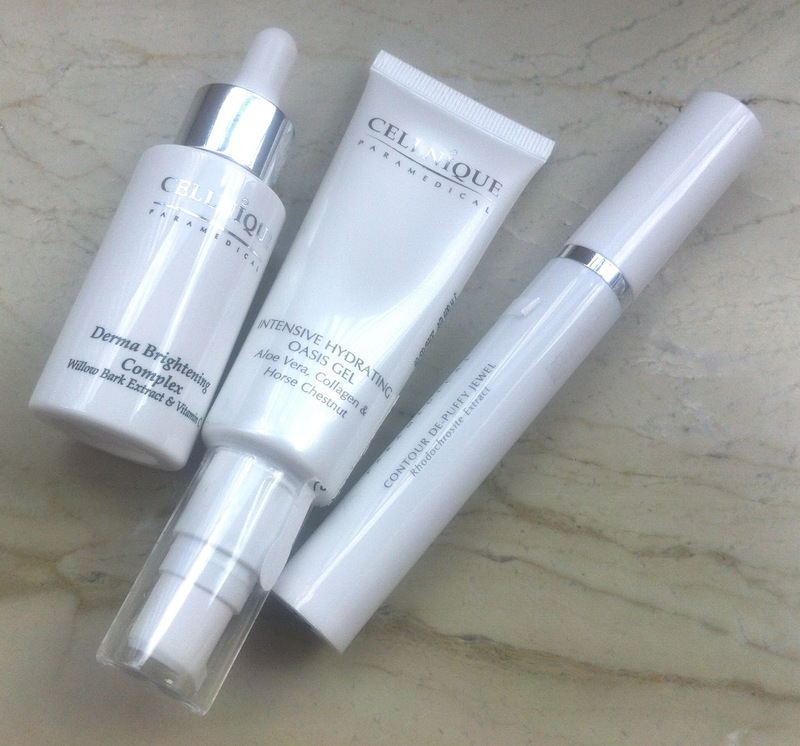 A couple of months back, I came in touch with an international skincare brand, Cellnique Cosmaceutical, who wanted to send me some products for trial. Honestly I had not heard of them before so the first thing I did was turn to Google for information about the brand and what they made. I checked out their website and was very impressed by the range of products and the reviews that other bloggers had written so I wrote back that I would be interested to try them out. Contour De Puffy Jewel, 15 ml ($54) – With its unique combination of Acetyl Tetrapeptide Gold Dipeptide and Rhodochrosite Extract, this formulation lifts away eye puffiness and dark circles by increasing blood circulation and providing deep moisturizing around the eye area. Designed with a SPF level of 15 it protects skin from those harmful aging UVA and UVB rays. Derma Brightening Complex, 30 ml ($45) – Formulated with liposamal Willow Bark Extract and Vitamin C, this strongly-effective yet gentle formulation works excellent on skin discoloration, dull and uneven skin tone, restores skin’s luminous glow without provoking any skin irritation or peeling. Unprecedented clarity will radiate from within. Intensive Hydrating Oasis Gel, 50g ($41) – A highly concentrated Aloe Vera moisturizing gel, with soothing and calming properties designed for all skin types. This soothing gel is further enhanced with the infusion of Witch Hazel, Horse Chestnut, and Marine Collagen to deliver an ultra effective moisturizing effect. My Thoughts About Each of Them – Please note that these products have been recommended for my normal-dry skin so that’s what I’m basing my reviews on. Also, the effect of a product varies from person to person. Please use any skincare product at your own discretion. 1. 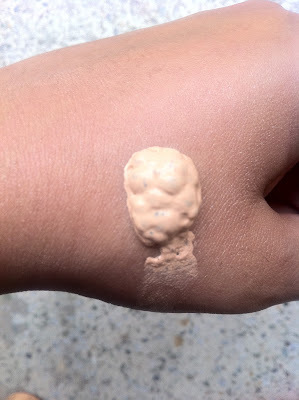 Contour De Puffy Jewel – This is the product I was looking forward to trying the most. The packaging of this is really fancy. 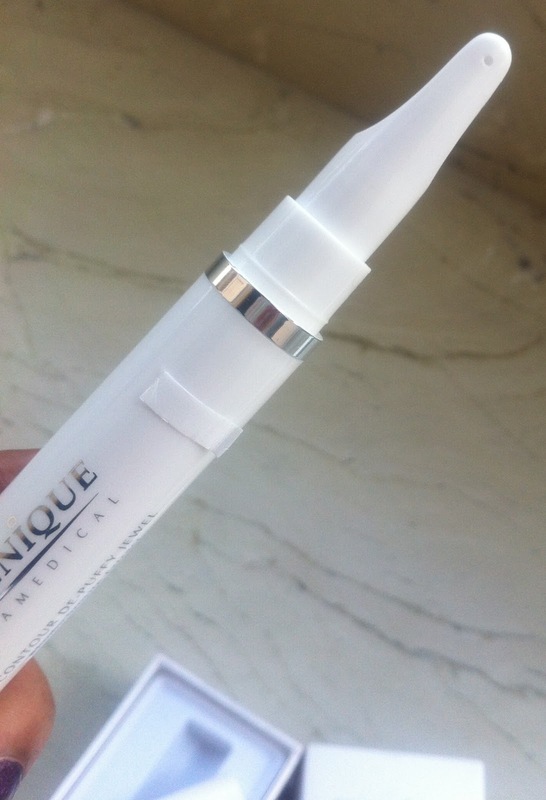 It’s a thick pump tube and when you open the cap, inside, the applicator is similar to that of a pen’s nib. There is a tiny opening in that ‘nib’ and when you press the pump, the product comes out of that opening. I know it sounds very complex but hopefully the picture should help you understand the mechanics. This is a gel and it feels really cool and fresh when I apply it. Only a tiny bit is needed to cover the eye area and I instantly feel a tightening effect. The gel absorbs really fast and works well to hydrate the area. Over the last couple of months, I have seen an improvement in my dark circles and it has worked on reducing puffiness slightly. I must admit that I’m guilty of not using it everyday though. At 3.30 a.m in the morning, it does get kinda tough to do a full skincare regime before sleeping!! But however much I’ve used the gel, I have seen good results. Will not say that the dark circles and puffiness have vanished completely because it obviously has to do a lot with lifestyle as well but the product does work. My eye area looks a lot brighter and less tired. 2. 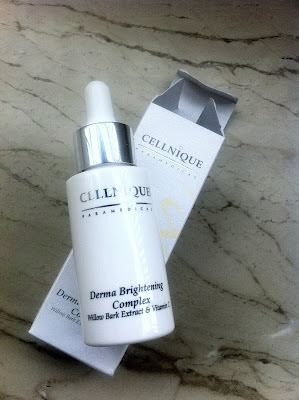 Derma Brightening Complex – This is the serum that works on skin discoloration, dull and uneven skin tone. The packaging is very stark and ‘medical’. The color is light yellow and smells again ‘medical’. The texture of the serum is neither thick nor runny and you need only 3-4 drops to cover the entire face. I use my fingers to dot the product all over the face and initially it does feel slightly sticky but absorbs within a minute and dries up without leaving any sticky film on top of the skin. What I love about the serum is that it gives me instant hydration and makes the skin smooth. I had no adverse reaction to the product. It did not break me out and neither was there any itching. Over a period of time, I have noticed the unevenness and slight pigmentation reducing on my face, making the skin more bright and clear. I do not know whether this is the work of the serum alone or a combination of the three products but I have seen a difference and I like it very much! 3. Intensive Hydrating Oasis Gel – This gel moisturizer I absolutely love! I’m a big fan of aloe vera and this one has aloe vera as an active ingredient along with other soothing ingredients like witch hazel. 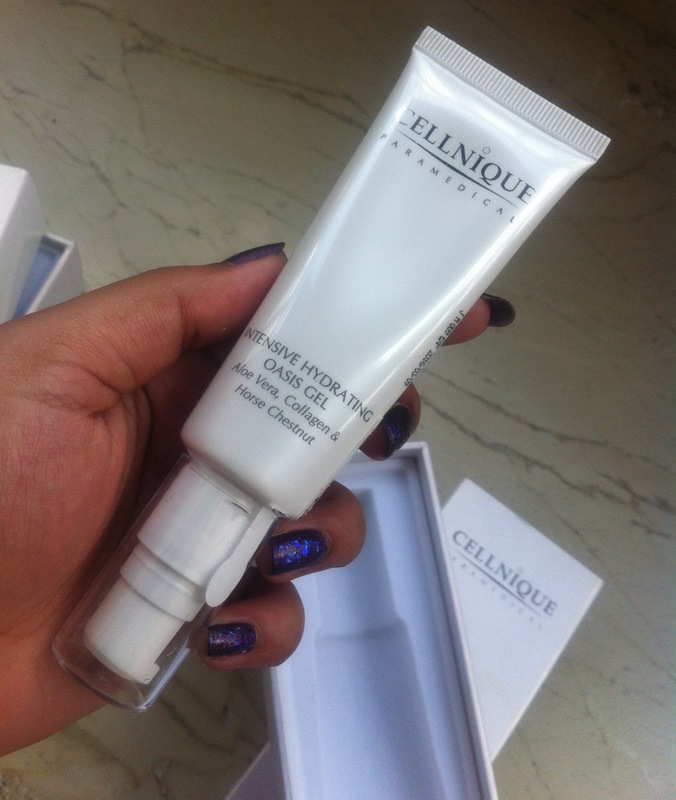 The gel is extremely moisturizing and I would highly recommend this to everyone irrespective of their skin type. It comes in a sleek pump tube and needs about one to two pumps to hydrate the face and neck. The clear gel is unscented and absorbs very fast into the skin. What’s great about the gel is that despite it being so light, it moisturizes so well. I use it in the morning and I don’t need to apply anything on my face for the next 10-12 hrs! Since there is no greasy feeling, those with oily skin can use this as well. Specially for summer, the oasis gel is perfect! I am very happy with these products and they are working on my skin. It now looks a lot more refreshed and ‘alive’. 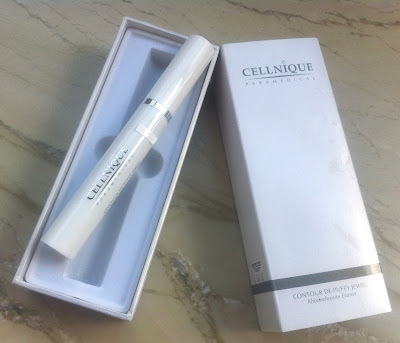 The only con about Cellnique is that the products are quite expensive. On the other hand, you will only need a little bit of them so they will last for a very long time. Cellnique offers worldwide shipping and if you order products above $40, shipping is free. Plus you also get some free samples and reward points with every order. In case the product does not work for you, you can also get a 100% cash refund within 30 days from the date of purchase! 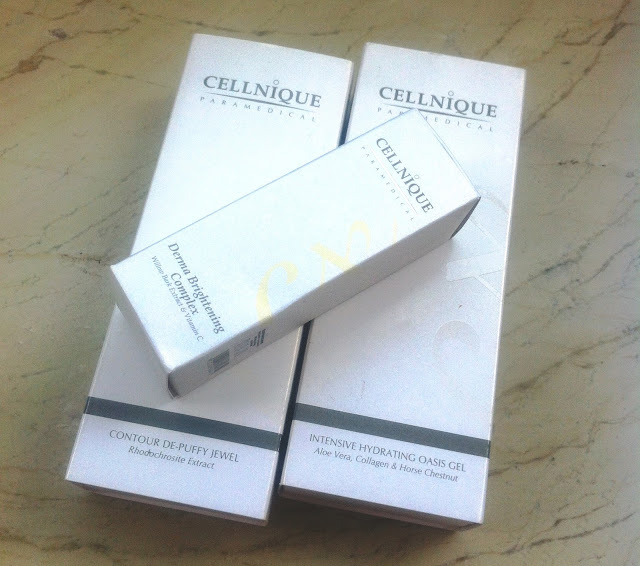 To check out Cellnique’s range of products, check their website or their Facebook page. It’s been so hot and humid here in Kolkata that applying makeup is a real pain. The humidity makes the makeup slide off and if you apply a little more than usual to get some coverage, after a while all that you are left with is a blotchy face and stares from people around you. 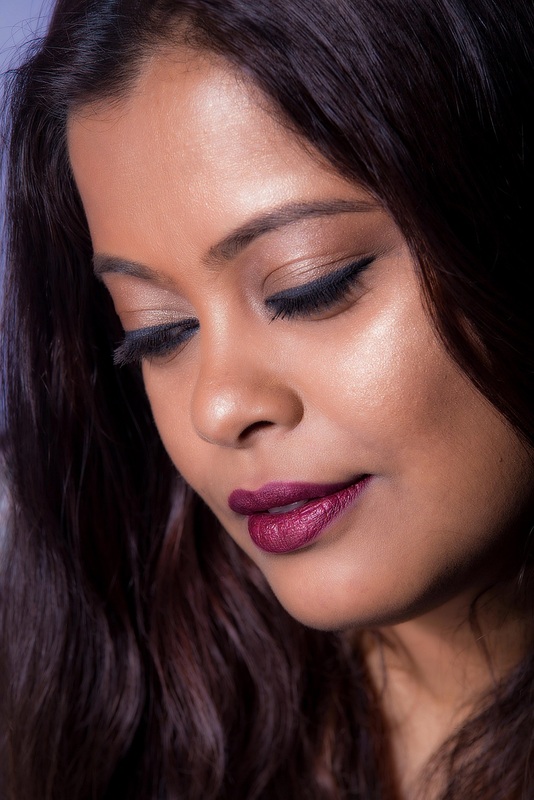 I was on the lookout for a lightweight foundation specially for the summer and monsoon which would blend well, not clog the pores, not slide off, could be used daily and at least give me medium coverage. 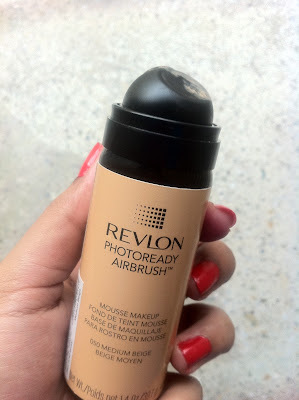 I know that’s a lot to want from one product but the SA at the Revlon counter assured me that the new Revlon Photoready Airbrush Mousse Makeup had everything that I was looking for. The Airbrush Mousse makeup is a newly released product in the PhotoReady line and is defined as a ‘Step Two’ product after priming. Its available in six shades (though I saw only 4) and can be used as an all over foundation or in particular areas like under the eyes etc. I use it as an all over foundation. 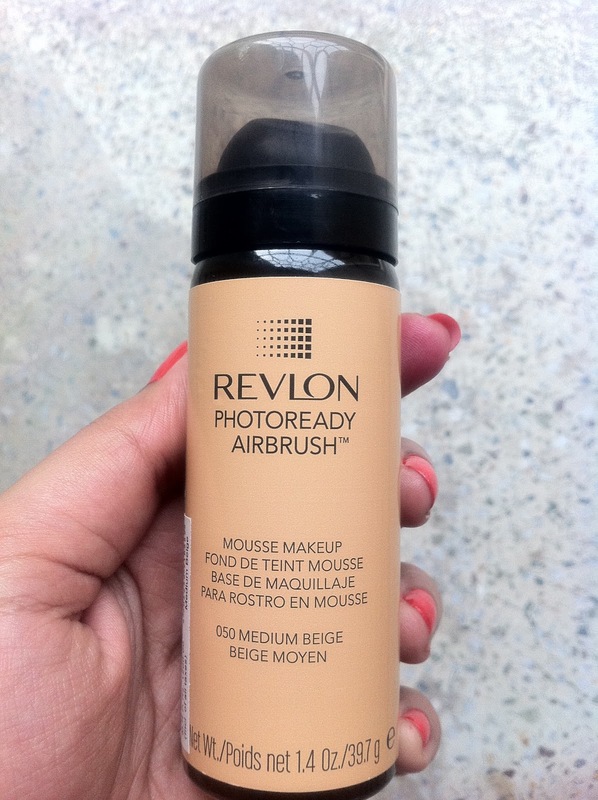 Claims : Get an airbrushed finish with Revlon’s light-as-air mousse makeup. Press button gently to deliver a lightweight air-infused foam mousse that blends seamlessly. Photochromatic pigments minimize the appearance of flaws for a smooth, poreless look. Lets see if this product lives up to its claims for me. 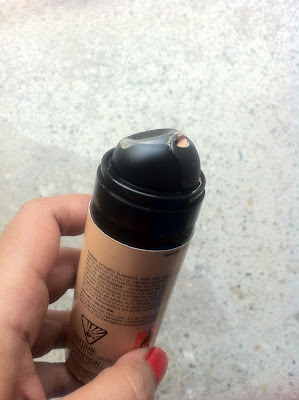 Packaging – It is actually an aerosol can but looks quite chic and professional. What I like is that its very lightweight so I can slip this into my purse or clutch easily. There is a plastic cover on top to protect from spillage and that’s quite a hardy one so no worries there as well. What is worrying is the dispenser. No matter how gentle I am, I’m unable to control the release of the product and always end up with a lot more leading to wastage. Dunno if this needs practice or this is how it is but the dispenser is quite a pain to use. Texture and Finish – I’ve never really used a mousse airbrush foundation so no idea whether this is the case with all of them but believe me it’s quite fascinating to watch what happens after the product comes out. It increases in size and bubbles right in front! 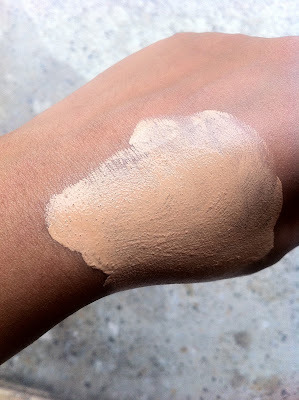 !It comes out all airy but when you blend, smoothes down to a foundation like formula. Because of all this increase in size, I squirt it on to my hand first and then apply to my face with fingers. I tried applying with a brush, but it just soaked up too much of the product so fingers are the best bet. But i need to be fast here, else the foundation dries up ! What I like about this mousse is that it blends in really well and is extremely smooth. No patchiness or cakiness on the face. There is also a tiny bit of shimmer which gives off a very nice glow. It has a semi-matte finish which i like. I won’t say that it provides excellent coverage and hides all my imperfections in just one layer, but I love the light, professional airbrushed look that this gives. You just need to apply the right amount. And to determine how much is right is the trickiest part! 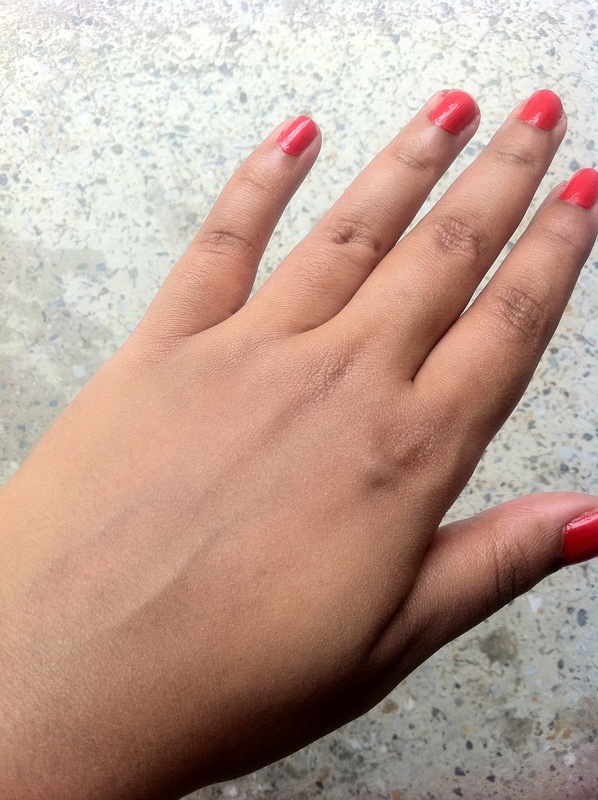 Staying Power – Around 4-5 hours after which it starts to wear off. Final Verdict – Even though I like how lightweight and smooth this is, I do feel that there is nothing extraordinary about the product. Nothing that the PhotoReady liquid foundation cannot do.Also, 1200 is pretty steep for the small quantity and is not good value for money. Great to try once but don’t think I’m gonna repurchase this. Have you tried the Photoready Airbrush Makeup or anything from the Photoready range? Do comment and let me know your views on them.